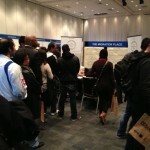 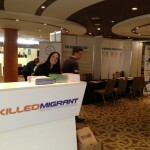 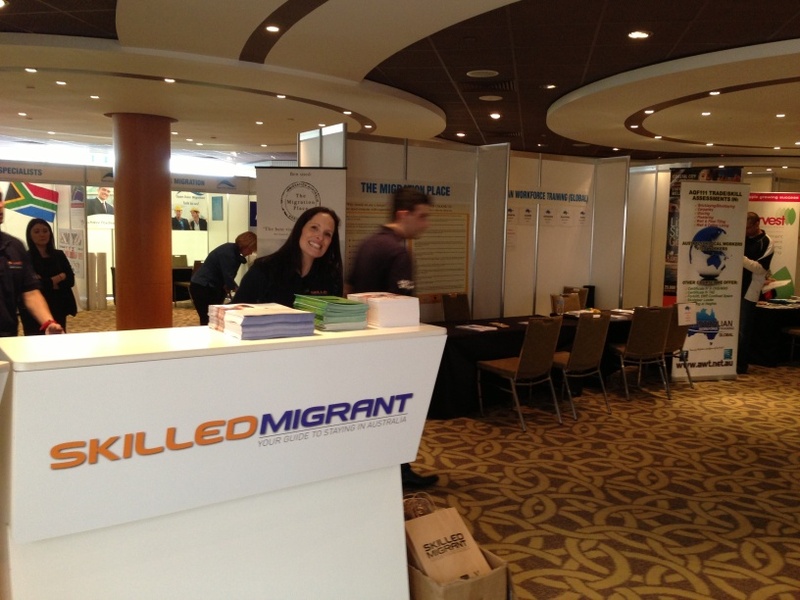 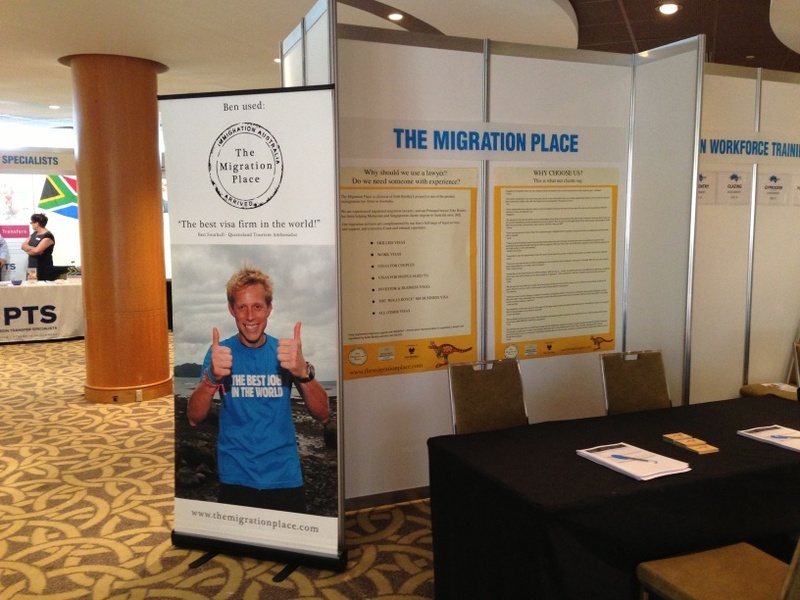 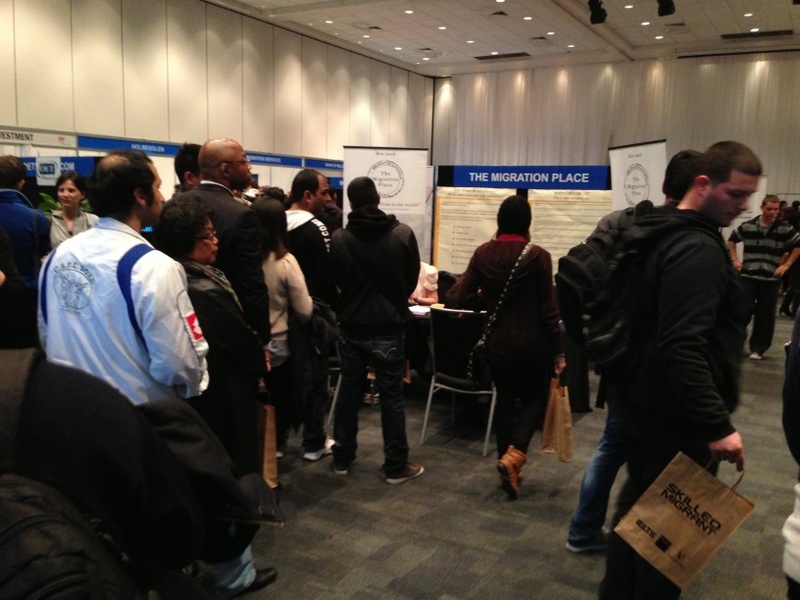 The Migration Place attends many of the Working Abroad expos organised by SGMC International. 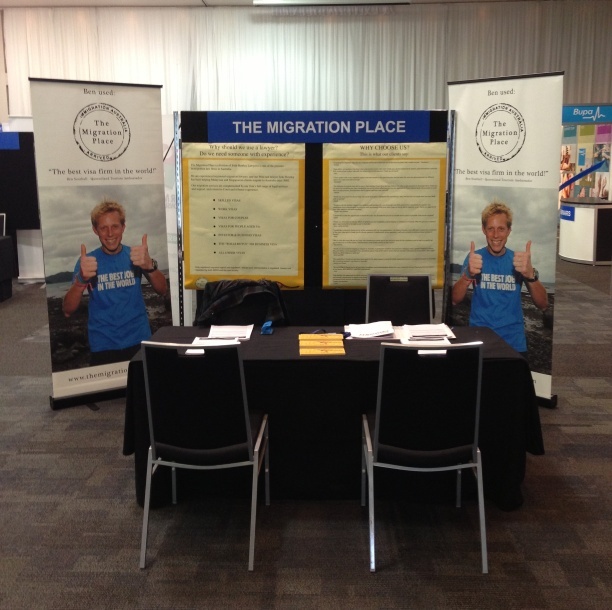 We were at the Melbourne expo (13th and 14th of July) beside the entrance. 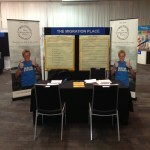 Most recently we were at the Perth expo (27th and 28th of July) beside the registration desk. 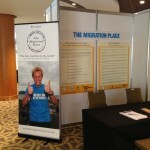 We have also attended expos in Sydney, Dublin, Malaysia and Singapore.